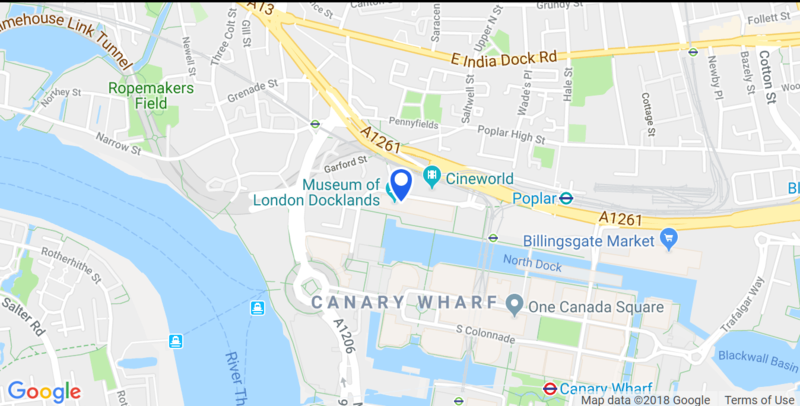 There is a wealth of fantastic eating and drinking opportunities at West India Quay, and many of them have outdoor seating. However, this is also a residential area and we would like to inform all customers that eating and drinking outside must end at 2300h. Please respect the local residents by observing this deadline, and please make your way home quietly causing the minimum of disturbance.